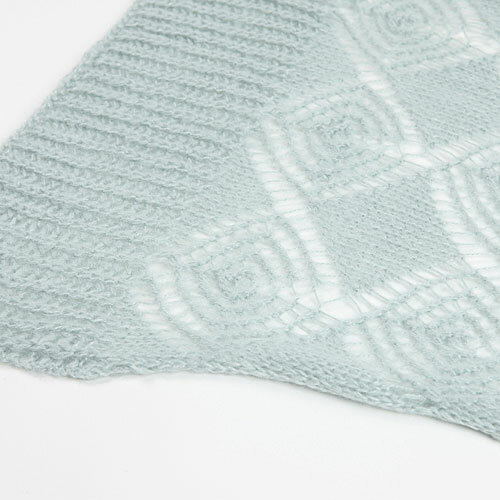 Mori Girl Bohemia Knitting Style Infinity Pashmina Scarves Wholesale-Mori Girl Bohemia Knitting Style Infinity Pashmina Scarves Wholesale wholesale, manufacturer and supplier of Mori Girl Bohemia Knitting Style Infinity Pashmina Scarves Wholesale from Yiwu China. 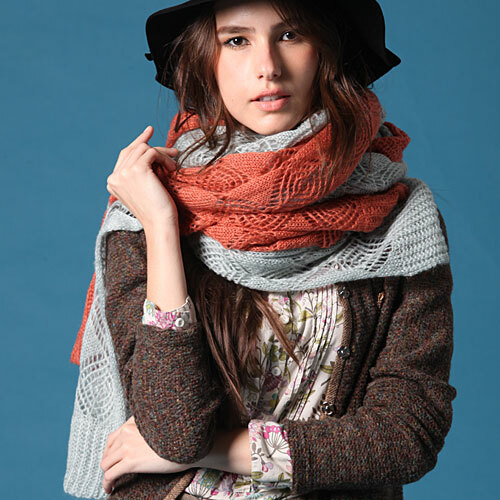 Wholesale mori girl Bohemia style warm infinity pashmina scarves and shawls, made of softest and comfortable knitting wool materials and with hollow designer pattern. 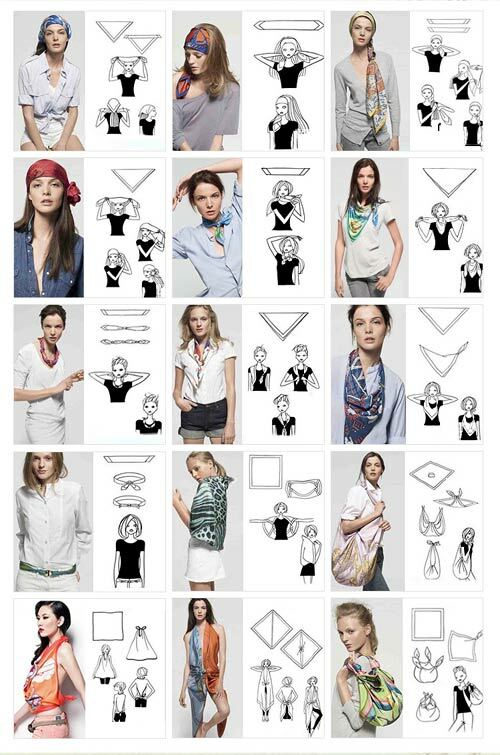 you can wear it as the scarves or pashmina shawls to adorn with your clothes, both fashion and warm. 1. Feature: This woodland faerie of a sun strewn forest shade of woodbine green inspired mori girl style pashmina scarf shawl scarves are the in fashion scarf in Mori Girl Style Fashion jewelry. Made of warm kintting wool materials, very soft and comfortable feeling, with the advanced patented handcraft hollow desigher pattern, you can wear it as the scarves or pashmina shawls to adorn with your clothes, and of course more visual impact by wear two different colors scarves together.both fashion and warm.